There are facts to be charged to one of spouses concerning violations of the duties and obligations of marital life, which render the marriage untenable: adultery or violence, for example. 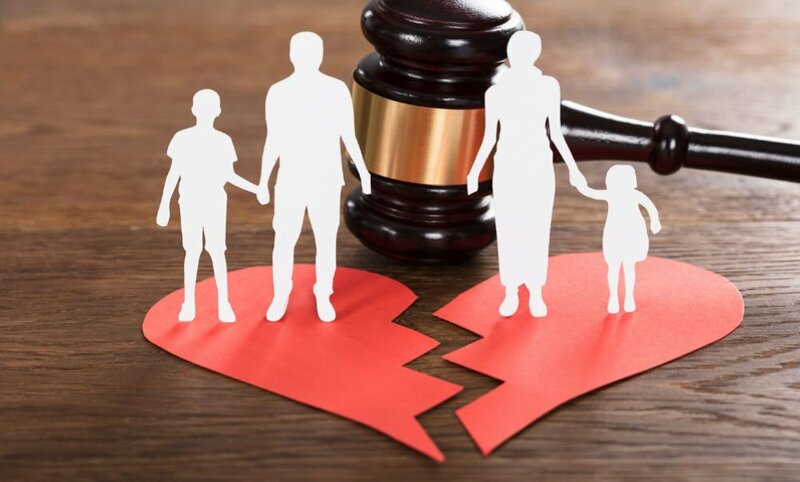 These facts are submitted for the judge’s comment .This type of divorce is similar to the French fault divorce. It is a form of divorce close to divorce irretrievable marriage. In the latter two cases, the Court rules on the compensation for material and moral damage suffered by one or both spouses. Article 31 provides that the pecuniary damage is repaired the wife as an annuity payable monthly in arrears at the end of the waiting period, depending on the standard of living which she was accustomed during the life violence. This text also provides an opportunity to review the pension, which can optionally be set in the form of capital, in a single payment, which approximates the compensatory allowance under French law. 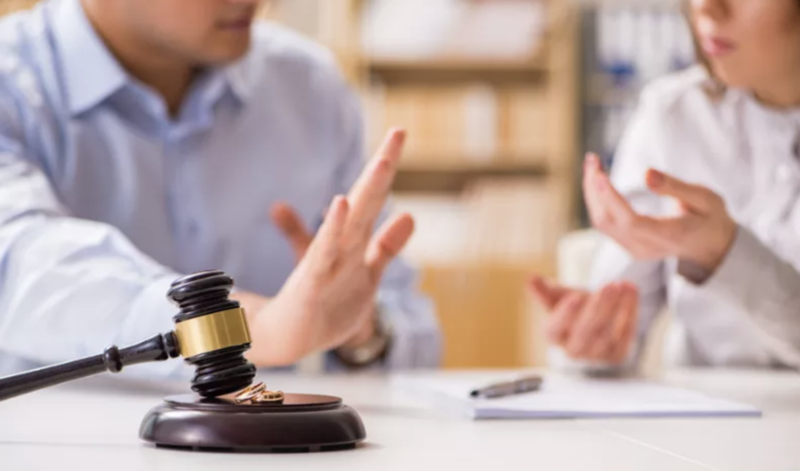 Disclaimer: This article comprises an overview of the divorce procedure in Tunisia , but we do recommend you seek legal advice if you are thinking about divorce or are part of a divorce procedure. Hello! This is the Gutenberg block you can edit directly from the WPBakery Page Builder.